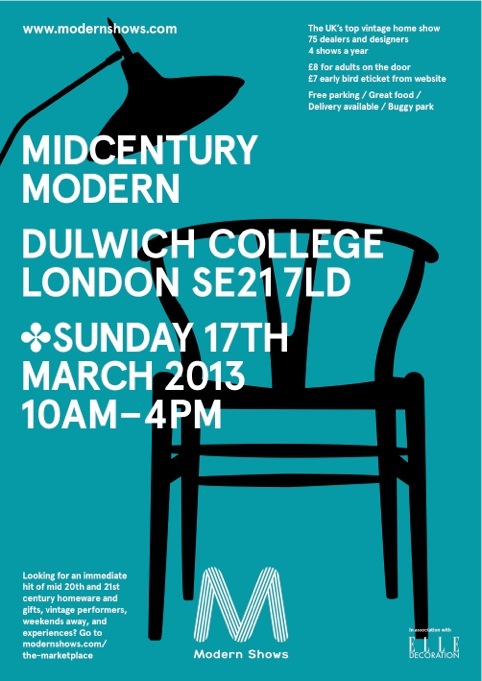 Come and see us this Sunday at the now legendary Midcentury Modern at Dulwich College. We’ll be showing our new musical print Concert – our latest collaboration with Southbank Centre – along with latest additions to the Buddha of Suburbia Collection and new Sitting Comfortably? mugs and tea towels.